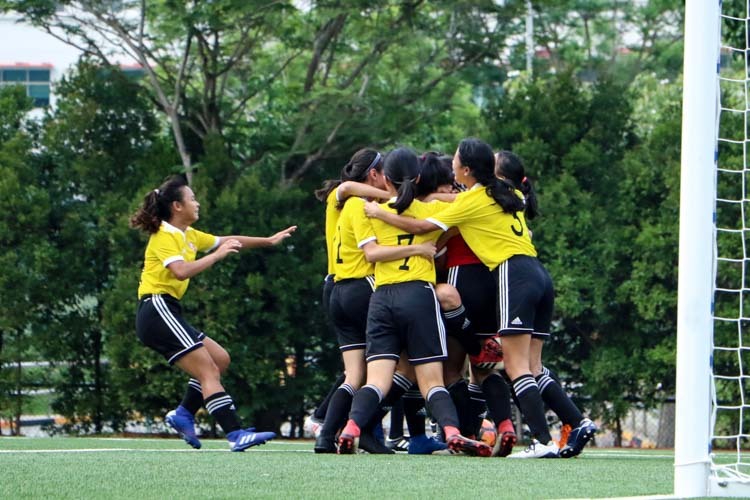 Kallang Practice Track, Friday, November 24, 2018 — Nanyang Polytechnic (NYP) defended their Polytechnic–Institute of Technical Education (POL-ITE) Games Track and Field Championships title with an emphatic 361 points with Singapore Polytechnic (SP) coming in second with a distant 288. 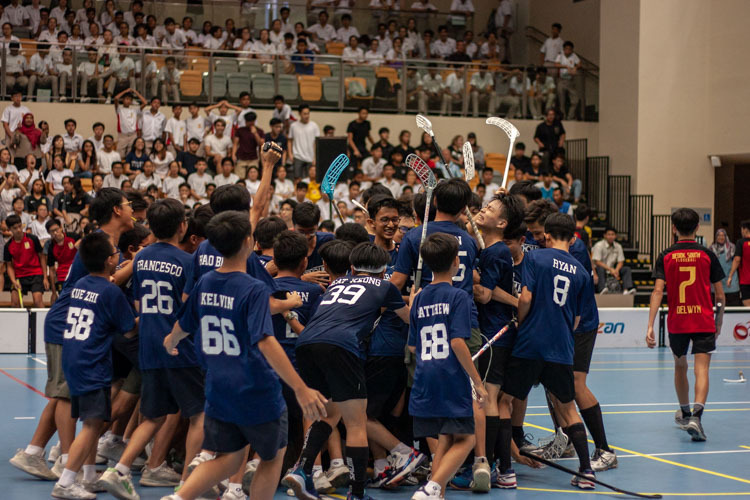 SP bettered their third-place finish last year to come in second while Ngee Ann Polytechnic dropped to third at 271.50 points. 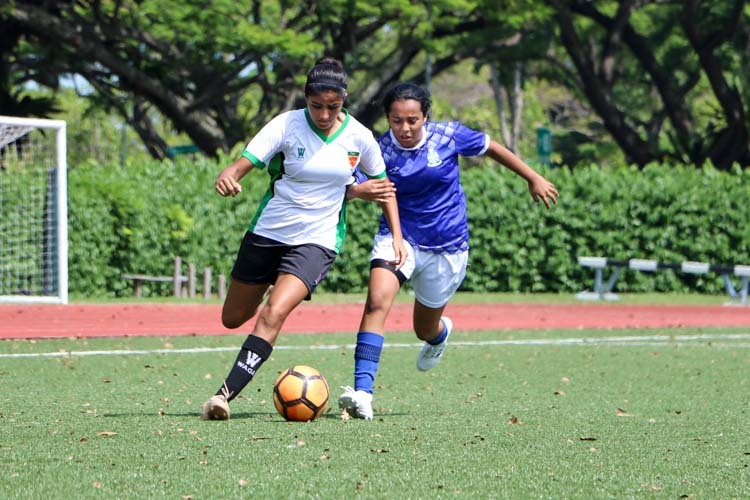 The defending champions dominated various events during the track and field championship, especially the men’s hurdles event where they swept half of all the medals on offer. 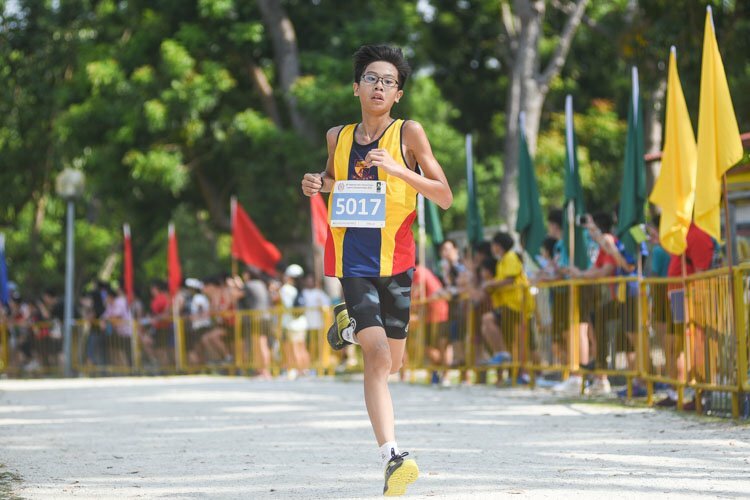 Isaac Toh made an emphatic debut in the POL-ITE Track and Field Championships with two gold medals in the 400m and 110m hurdles event, clocking in at 59.28s and 15.67s respectively. “Coming into the race I was targeting to come in first, as all athletes do, and I think the race today was pretty decent considering it’s my first year doing this (open) height,” said Isaac after securing his second gold medal in the 110m hurdles race. 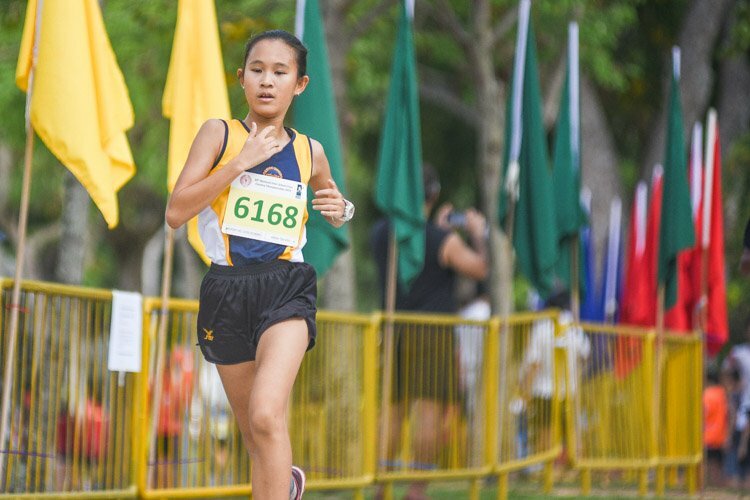 “This year was the first year I am doing open height, so it was a bit tough at the start because I am quite short but yeah, I’m happy that I managed to find a way to clear all 10 hurdles quite quickly,” added the 18-year-old. 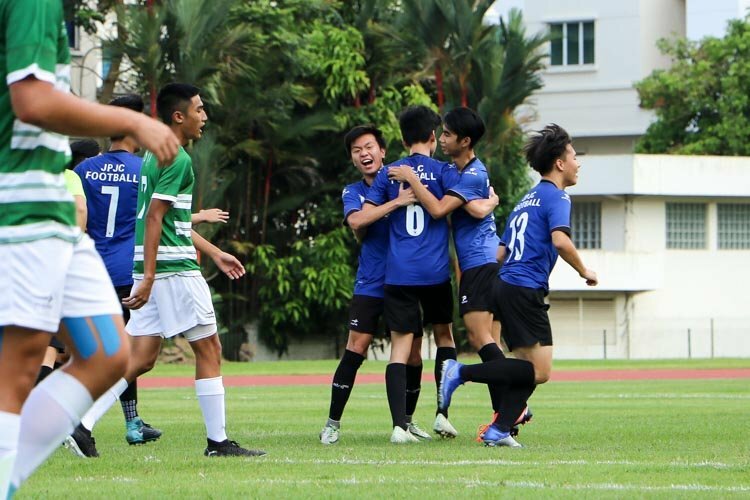 Right behind the debutant was his fellow schoolmate Hairul Syamil bin Mardan, who was clearly delighted with his silver as he screamed with delight after crossing the finish line. Hairul’s main event was the high jump but the lanky 19-year-old also came in third in last year’s 110m hurdles event. 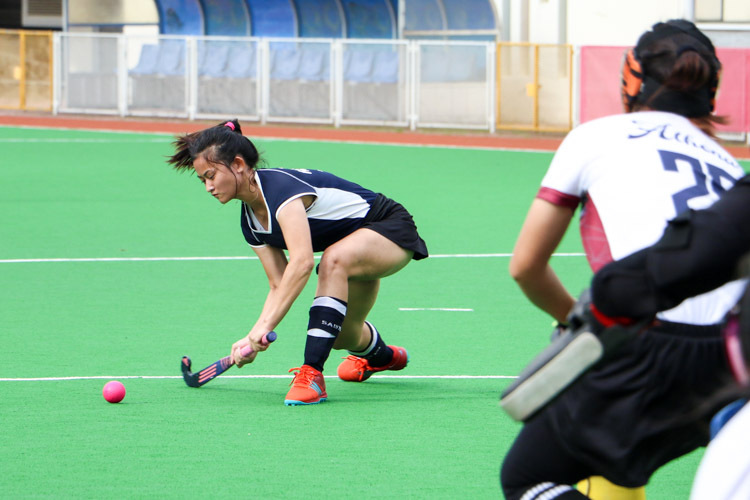 “The whole season, I was just practising on my jump, and then my coach was like ‘Want to try hurdles?’ and I was like ‘Why not?’,” said Hairul. 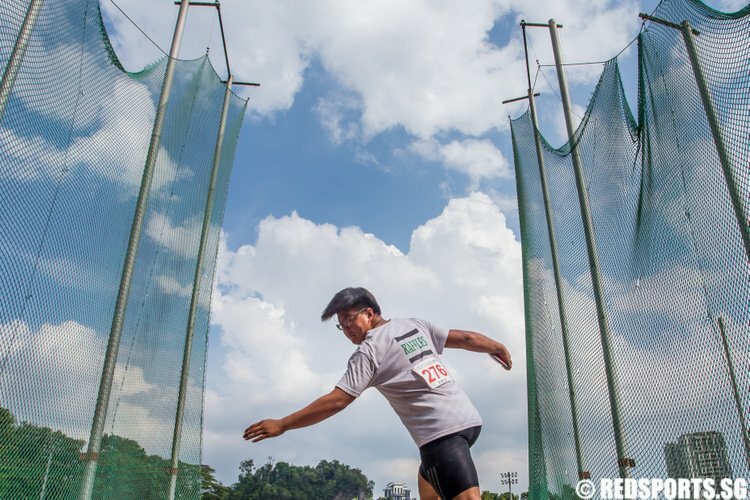 “So I trained on Wednesday and Thursday and then that’s it and then I was like, you know what, just go for it lah,” he said, explaining the last time he touched the hurdles was in last year’s competition. 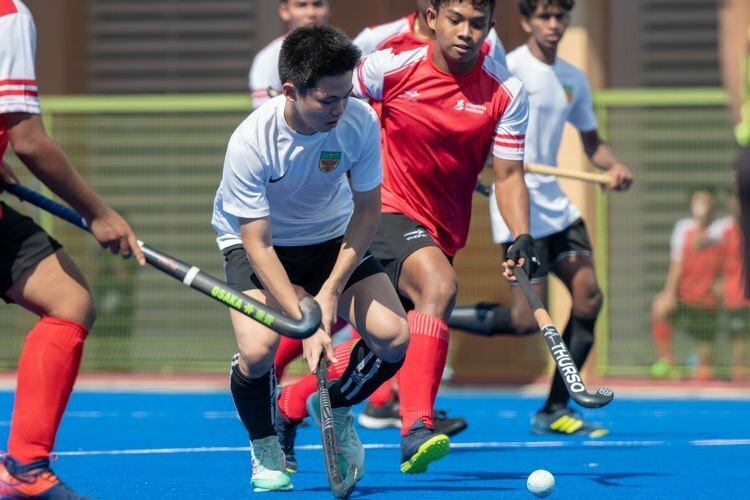 Hairul said he was happy to just be in the top eight and expected to come in behind Temasek Polytechnic’s Hafiz bin Misnal who came in second last year in the same race. 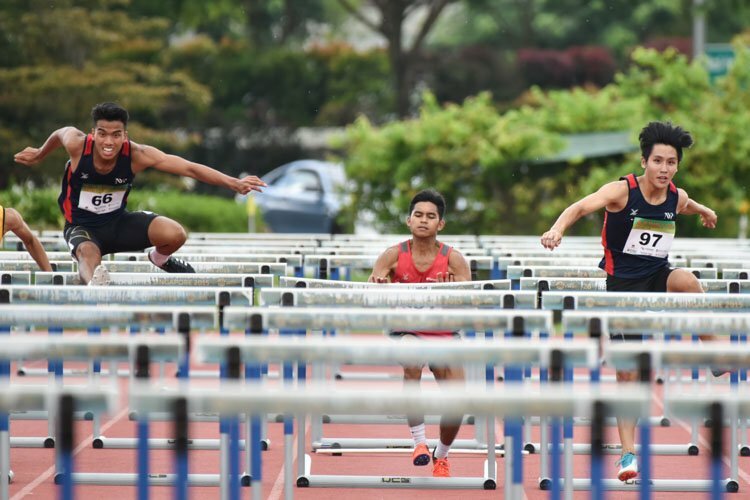 Hafiz, who was in the centre lane and flanked by Hairul and Isaac, eventually did not finish his race, pulling up at the fifth hurdle and dropping out of the race. 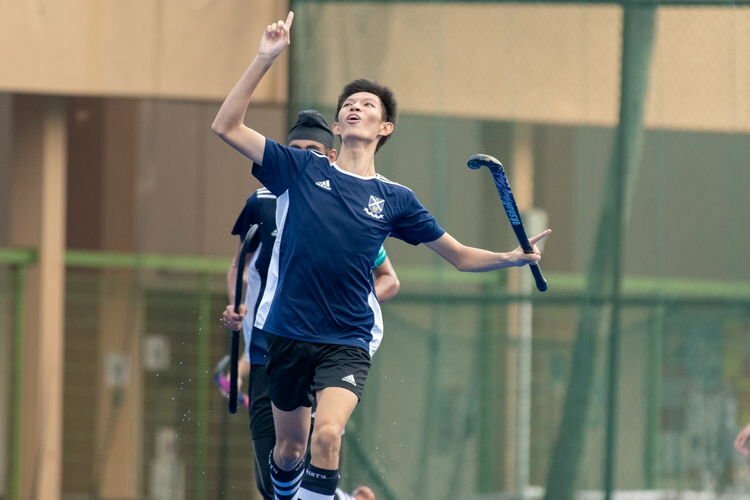 Hairul’s silver at the hurdles was his second for the 2018/2019 POL-ITE championships after he clinched his first silver in his pet event — the men’s high jump. However, it was a tale of two different silvers as he ended his jump way off his personal best. Hairul’s cheerful demeanor turned into disappointment as he began talking about the high jump event. “I got silver (for high jump) also, but it’s not what I wanted, I cleared 1.85m but it was not really that high because my PB is like 2.05m,” he said solemnly. 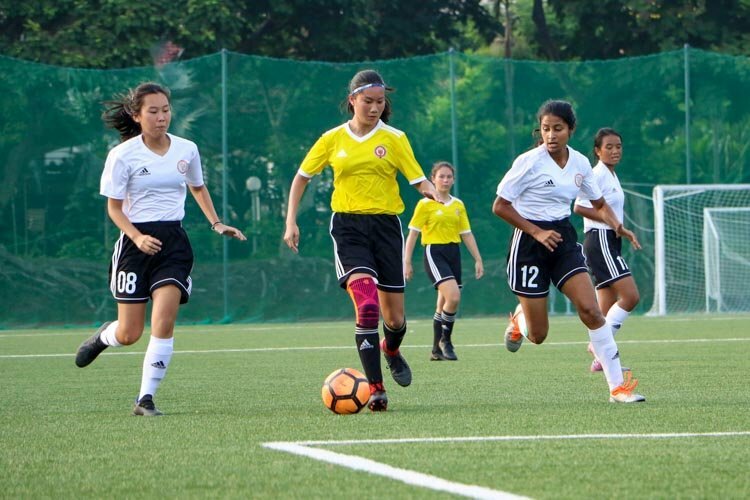 With the POL-ITE season wrapping up, Hairul said he will focus on rehabilitation before setting his sights on the Institute-Varsity-Polytechnic Games (IVP) early next year.